‘Tis the season… it’s here folk, the holiday season is back and rapidly approaching and I love it! This is my most favorite time of the year and I love making gifts for the special people in my life. This holiday season use Chocolate Wavy Lays as part of your gift giving. 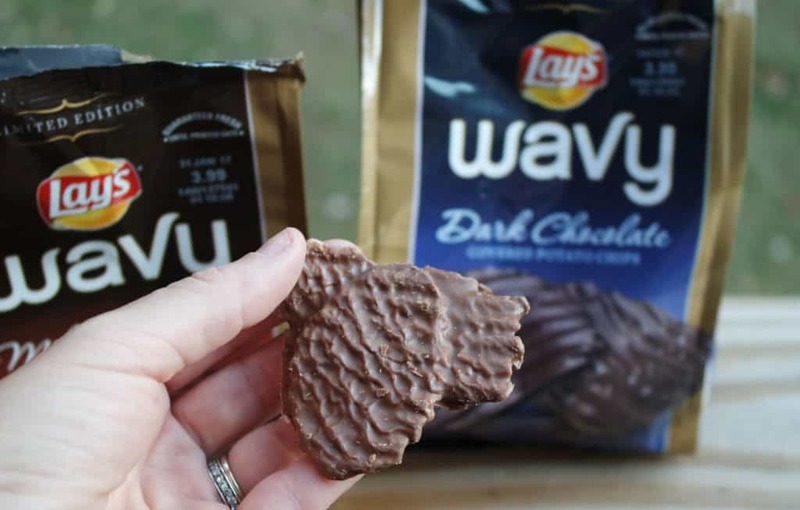 If you have not tried Chocolate Wavy Lays you really must do it and fast. Head out to Target and pick up a bag of Milk Chocolate Wavy Lays, Dark Chocolate Wavy Lays or NEW for 2016, Milk Chocolate Wavy Lays Covered with Almond Bits they are so good and make a great gift too! I love giving handcrafted gifts that people will enjoy. I think making them yourself really tells them how much they mean to you. Pair with a beautiful hand written note and you are golden this holiday. 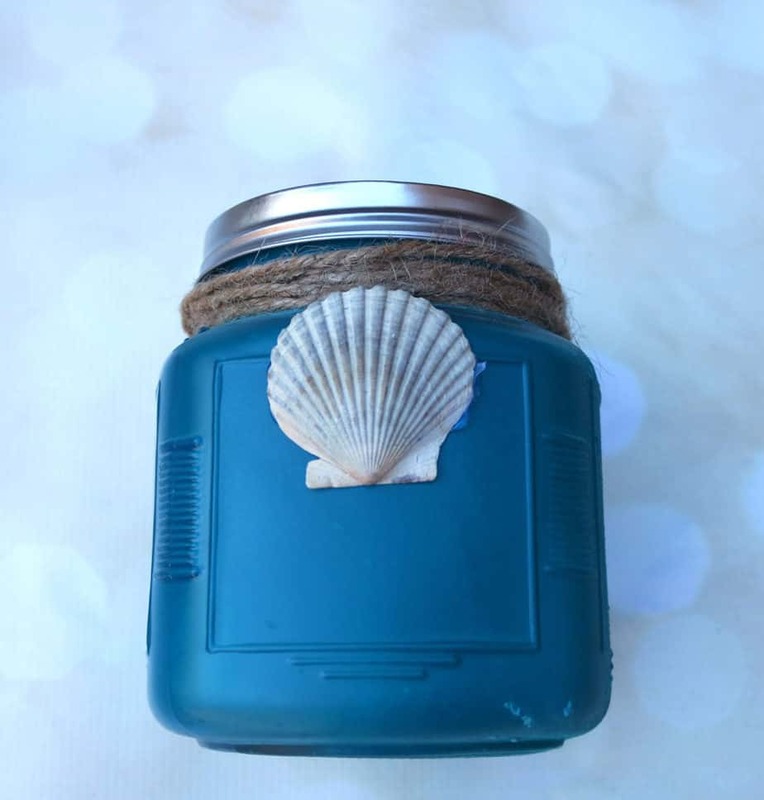 Here is a super easy tutorial for creating a beautiful sea glass inspired container that you can fill will all your tasty goodies this season. 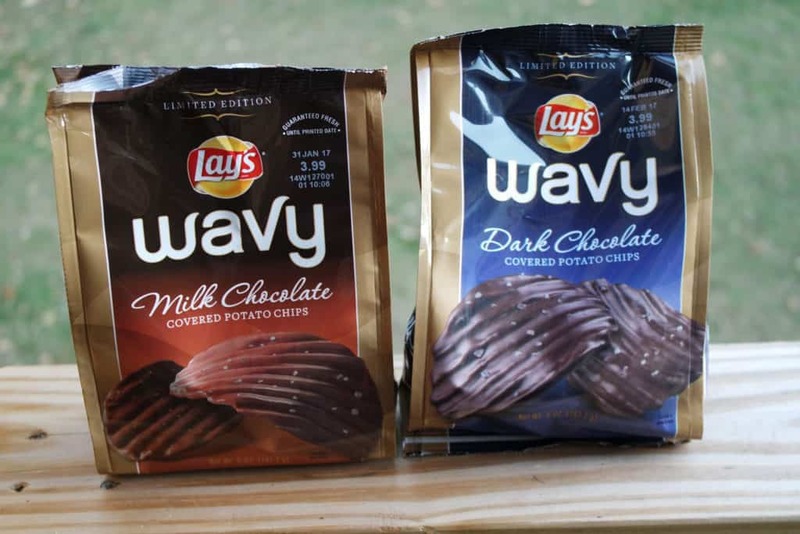 I will be packaging mine with Chocolate Wavy Lays. 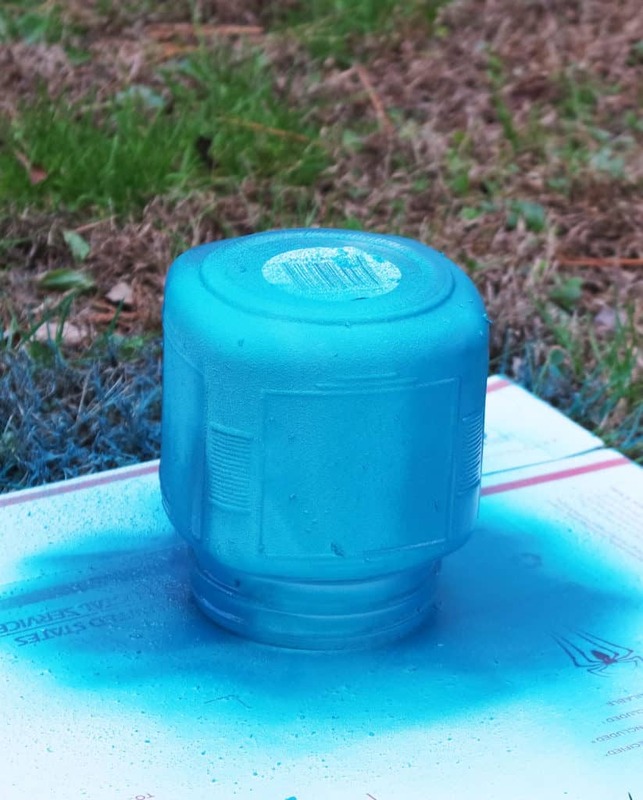 Spray the glass portion of the container. Tying Jute around the rim of the container. 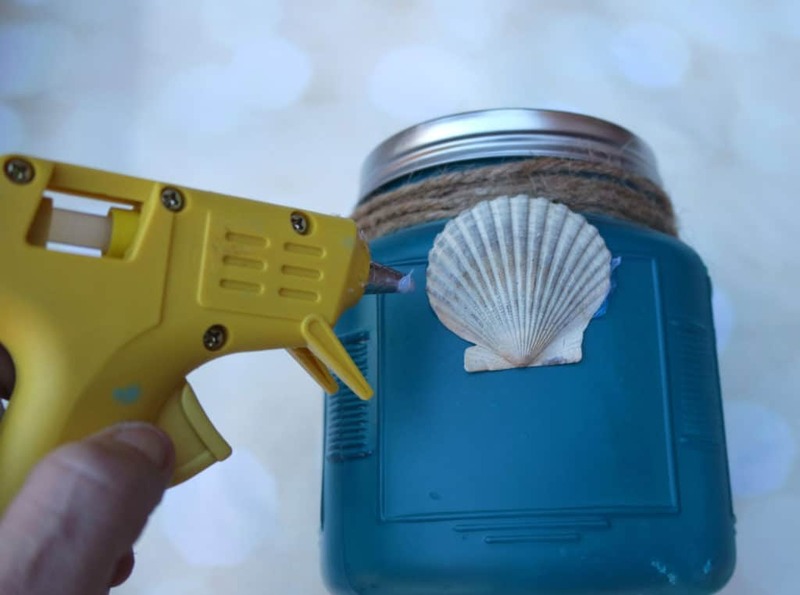 Attach a sea shell with hot glue. 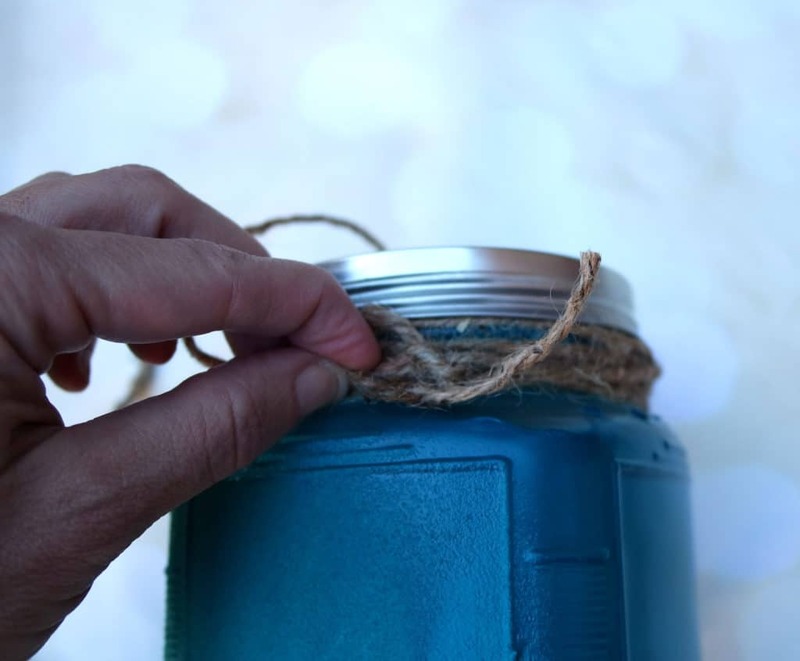 I think these jars come out beautiful no matter what way you would like to present them I know this will be my go-to hostess gift this holiday season. 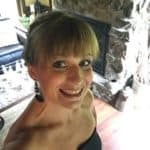 So easy, simple and it looks amazing! 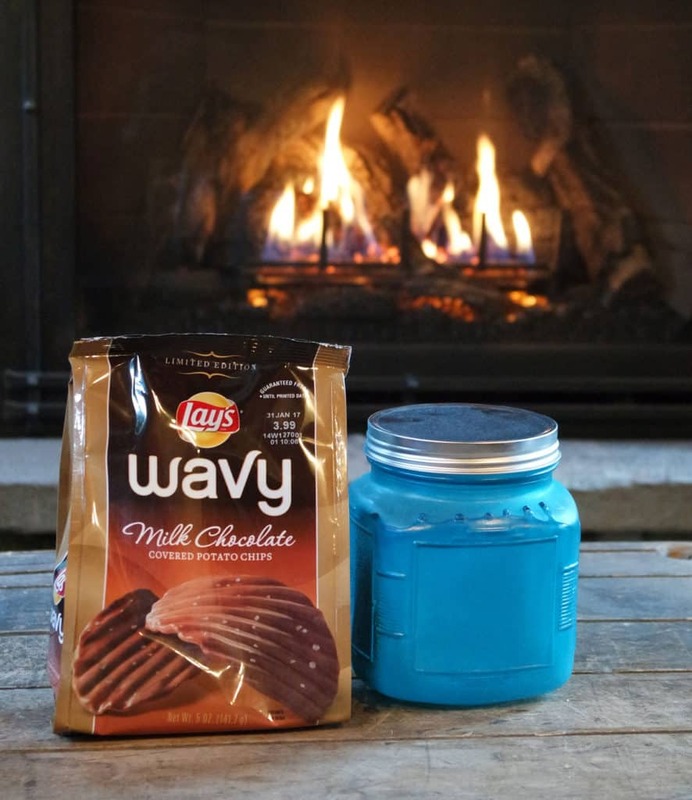 The gift recipient gets a double gift- one of tasty treats like Chocolate Wavy Lays and the other is a container that they can reuse all year long. These make the perfect gifts this holiday season. Especially for hostess gifts, teacher, bus driver, co-workers…. The possibilities are endless. 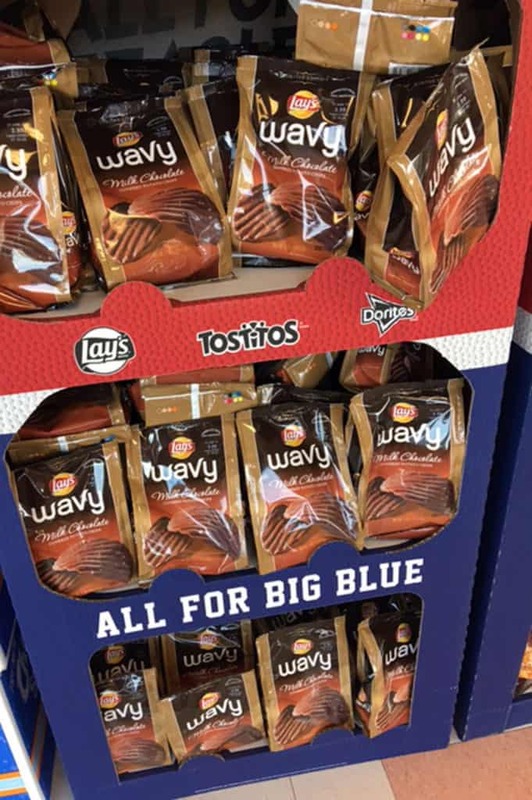 Don’t wait- these Chocolate Wavy Lays and other varieties are now available at Target for a limited time. 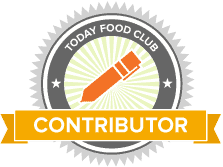 Pick yours up today- you can thank me later! They are so good- I actually just picked up a few more bags on my Target run today!